Max B&apos;s story is a particularly tragic one. Often credited with writing a bulk of Jim Jones mid-decade material, the Harlem rapper was one of New York&apos;s true grassroots success stories in the latter half of the 2000s. Just when he seemed to be breaking through, his 2006 arrest and subsequent 75-year-prison sentence marked the end of a promising career. What made Max&apos;s music so mesmerizing wasn&apos;t just his ability to flood the streets, but his unique musical approach. Adopting the melodicism of 50 Cent and fleshing it out with the character of a drunken street-corner poet, his raspy, grungy singing style gave his music a wistful, intoxicated feel. 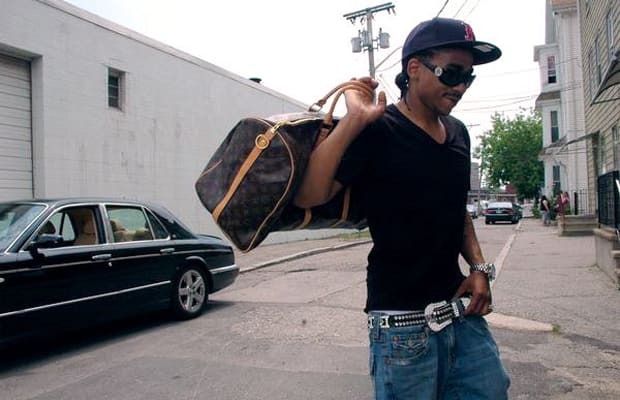 At once a songwriter and a rapper, he instilled his tracks with a distinctive character that was wholly his own and gave New York rap a more universal street appeal at a time when it was drifting further from hip-hop&apos;s mainstream, Max B&apos;s druggy melancholy creating the atmosphere as much as Dame Grease&apos;s dilapidated production style. Like many artists in the latter half of the 2000s, the mixtape trade was where he refined his sound and released his best material. Both as a member of Byrdgang and as a solo artist, his mixtapes are more likely to define his legacy than his one-off album, released in 2011 while he was behind bars. His profile has continued to rise, even as he remained behind bars helping to propel the career of his sidekick and Bad Boy signee French Montana.